Melody you're in for a treat! 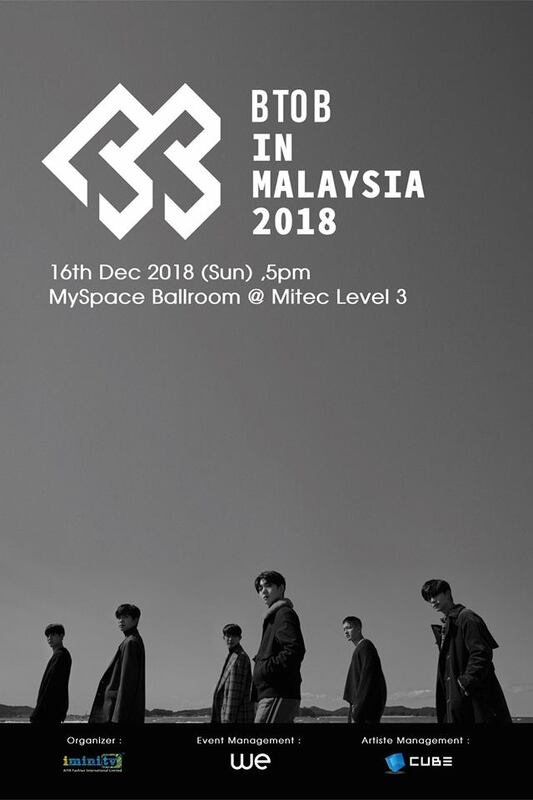 BTOB will be returning to Malaysia as a member of 6 (leader Eunkwang currently is serving in the military) this December for "BTOB in Malaysia 2018". 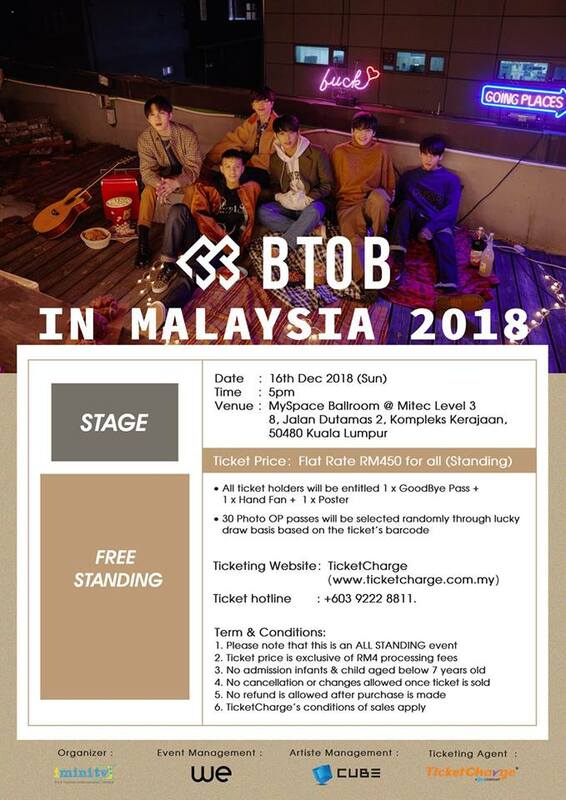 Although BTOB has performed in Malaysia for couple of times but this fans meeting & mini concert will mark their first solo show in Malaysia and Minhyuk last overseas promotion before his enlisting in the military. "BTOB in Malaysia 2018" ticket sales has started from 21st November via TicketCharge, on-ground ticketing however, started from 22 November onwards via TicketCharge outlets. Don't miss this golden opportunity to meet the 6 members. Be sure to check your Internet connectivity and get ready for online ticketing on 21 November. For more information, check out WE Entertainment Facebook Page. BTOB first visited Malaysia for "2012 Asia Super Showcase", performing along with Super Junior-M and EXO-M. They returned in 2013 for "2013 K-Pop Dream Concert Live in Malaysia" which featured SISTAR, 4Minute, Brown Eyed Girls and G.NA. After years, BTOB returned to our shores for the mega K-POP festival, "K-WAVE Music Festival" which held last year (2017). Member Sungjae, however visited Malaysia last few months (October 2018) for Samsung Galaxy A Series Global Launch. 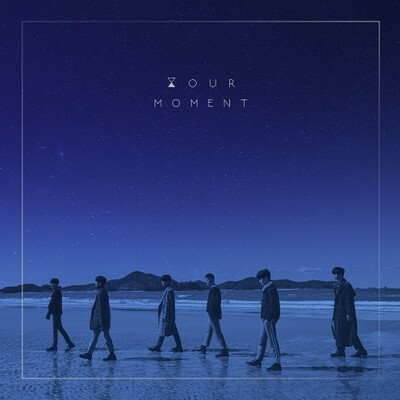 BTOB recently comeback with a special album, Hour Moment which includes a total of 6 songs - 'Friend', 'Like It', 'Butterfly', 'Please', 'Beautiful and Painful', and 'Beautiful and Painful' (Instrumental). Hi, the tickets go on sale on 21 November.